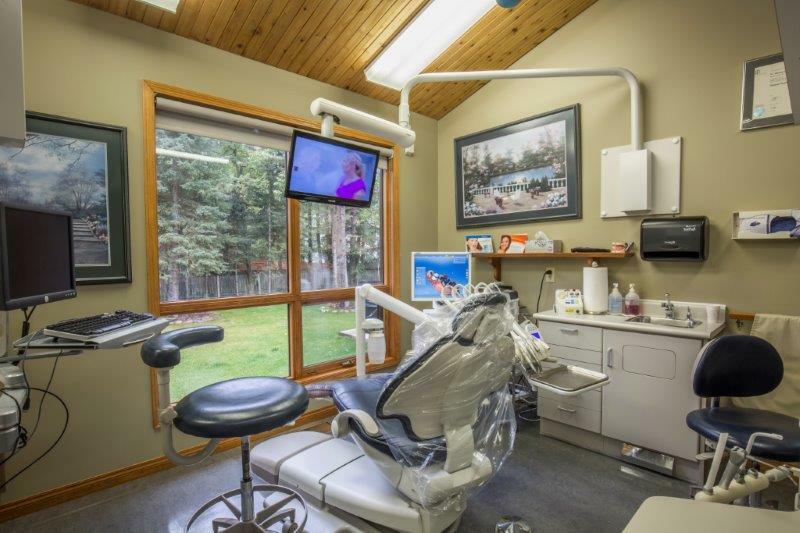 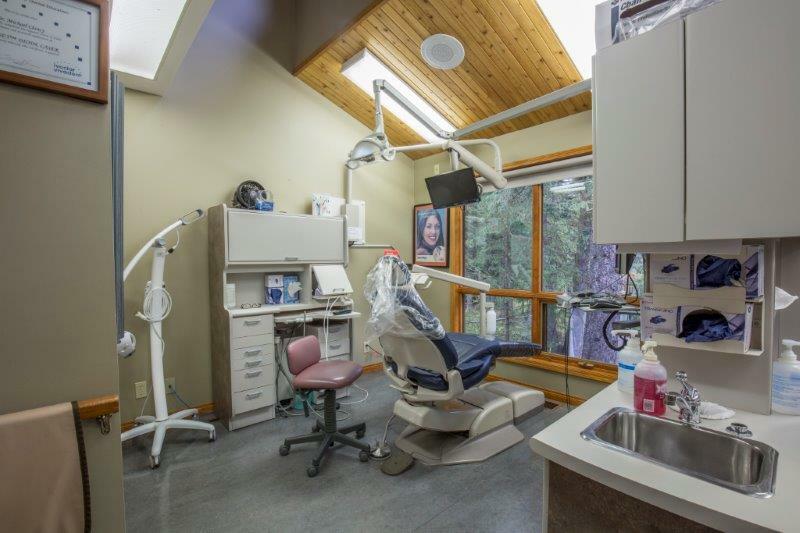 Bragg Creek Dental Clinic offers a variety of services to help maintain or improve the oral health of our patients. 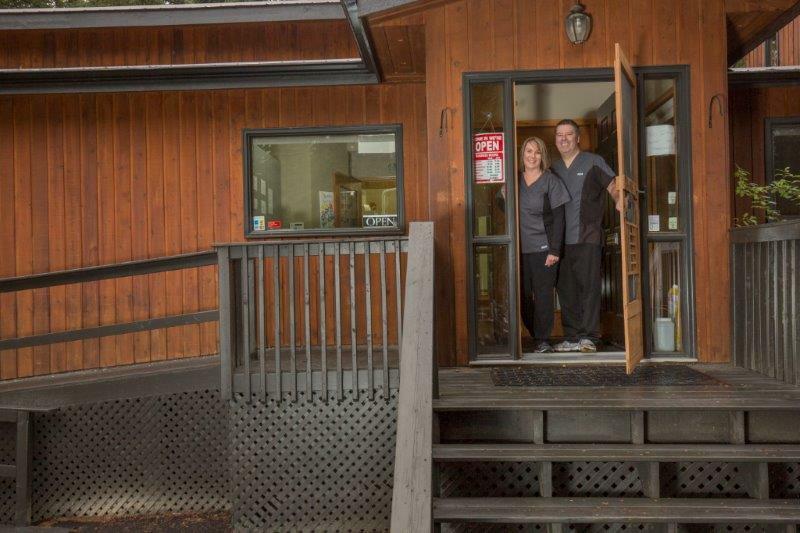 Located in scenic Bragg Creek, our modern facility sees patients from Calgary to Cochrane. From basic teeth cleaning and cosmetic veneers to BOTOX® treatments to help reduce the effects of frown lines, our general dentist attends to the needs of patients of all ages. 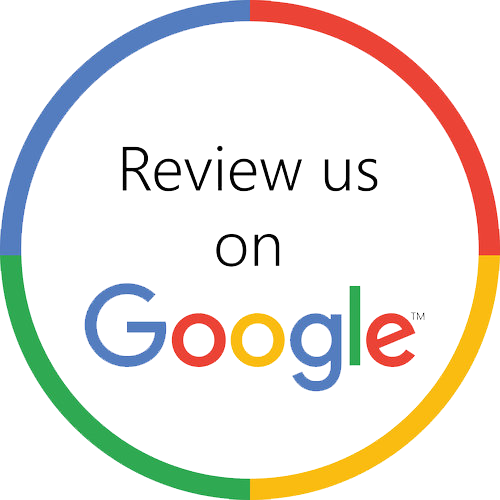 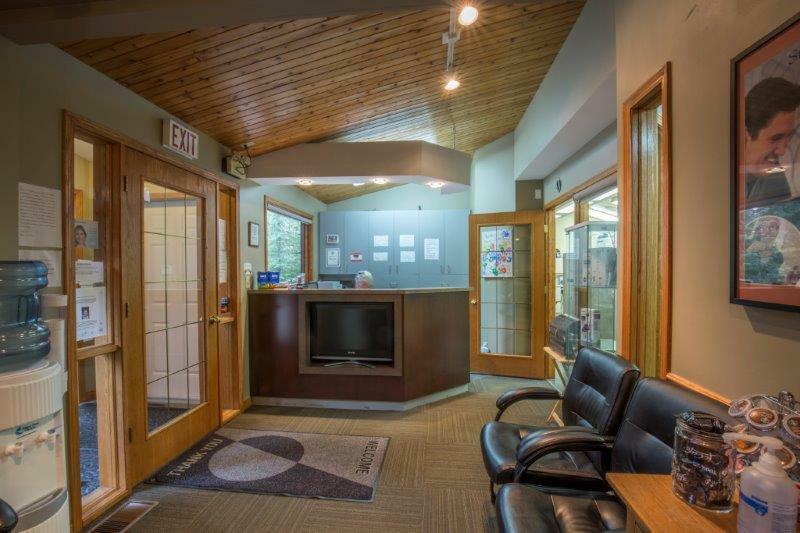 Book an appointment with us today. 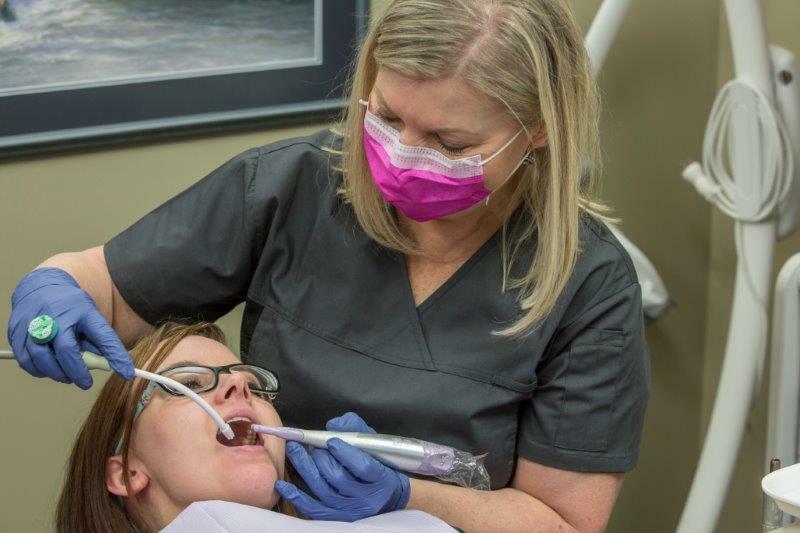 Severely broken down teeth can be restored to normal function by reshaping and crowning (capping) the tooth. 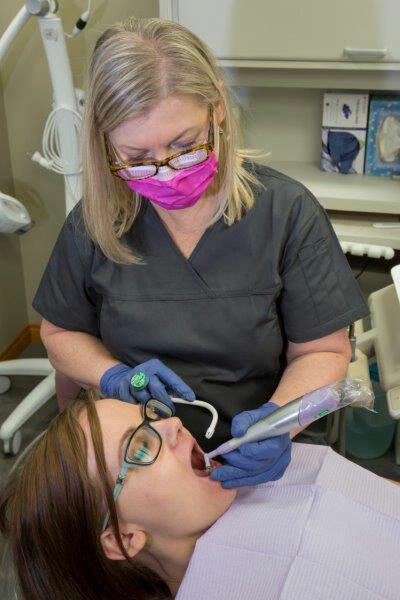 Dental crowns are often used to repair visibly damaged or decayed teeth, or in situations where a root canal or implant was necessary. 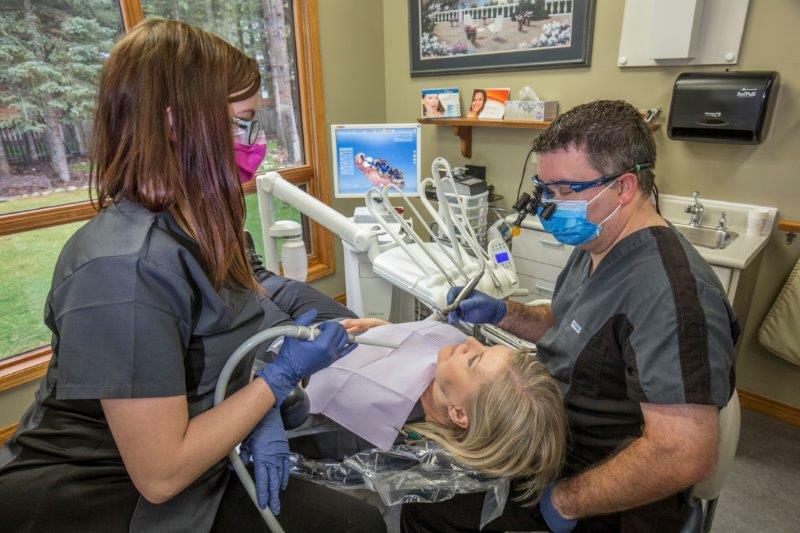 Traditionally, the creation of a new crown involves a minimum of 2 appointments as the dental cap is constructed at an outside lab. 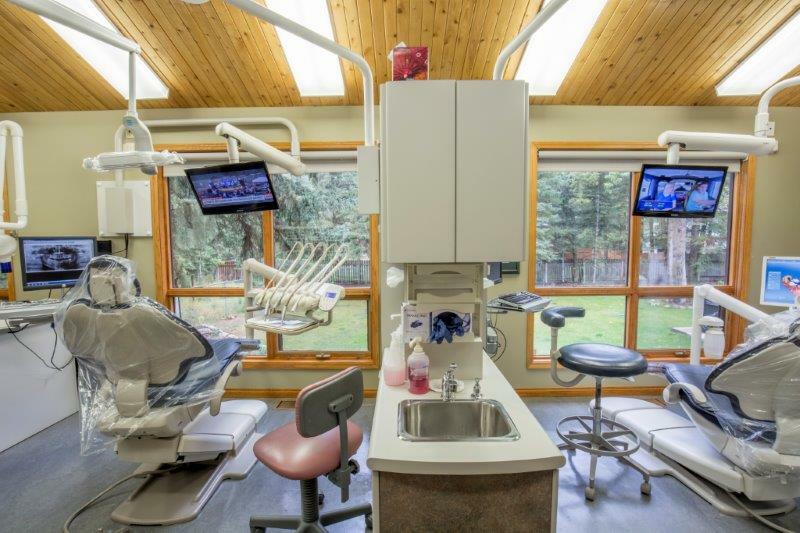 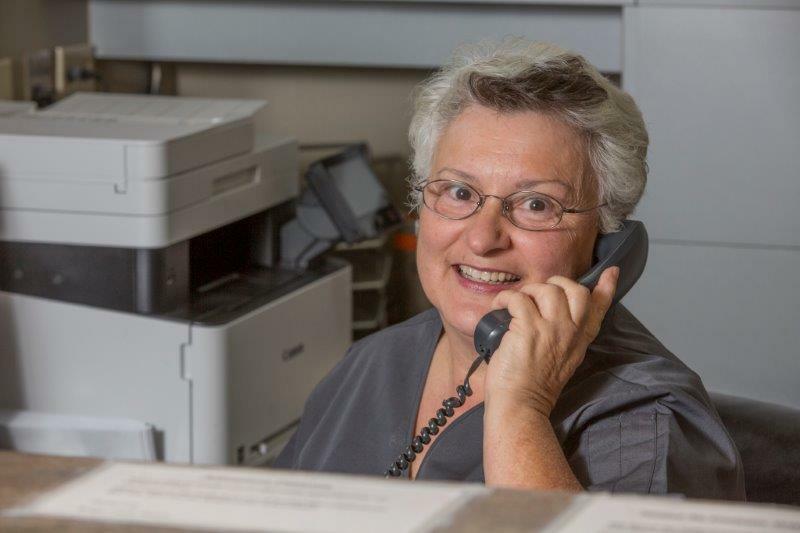 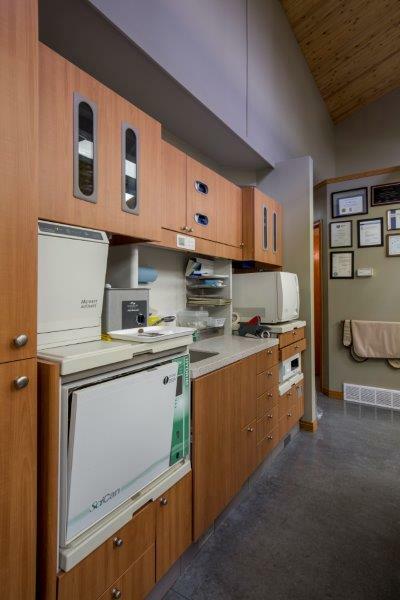 Bragg Creek Dental Clinic employs on-site CEREC® dental technology to ensure that you receive your new crown (or onlay depending on the situation) right away during your first visit. 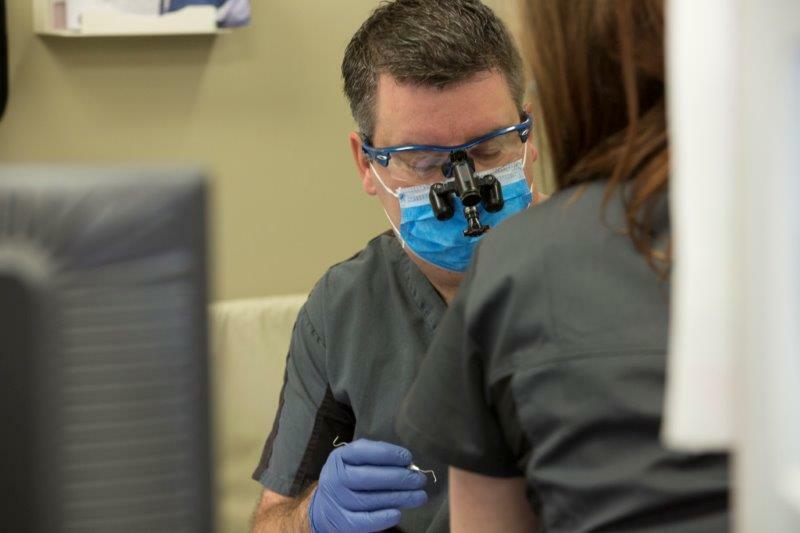 Reduce the effects of frown lines from between the eyebrows. 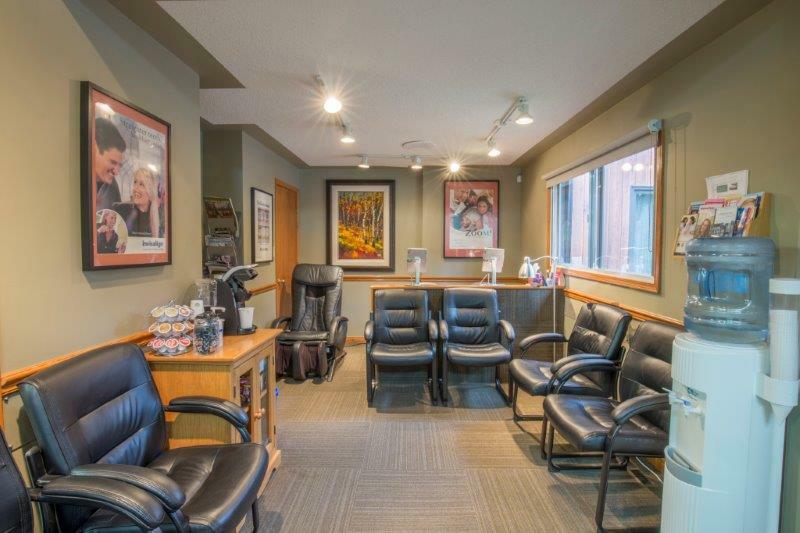 Visit the Dysport® website for more information about what’s involved. 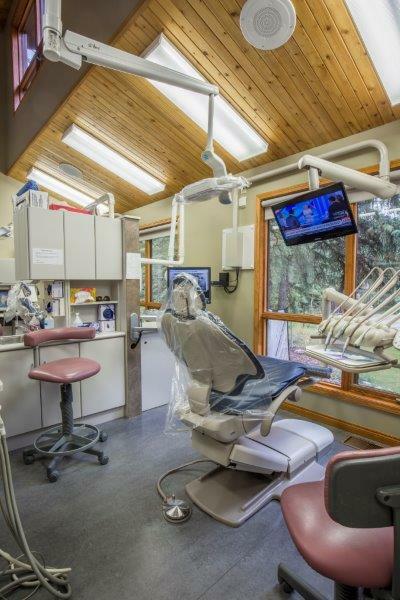 *All services are provided by a general dentist (except where noted). 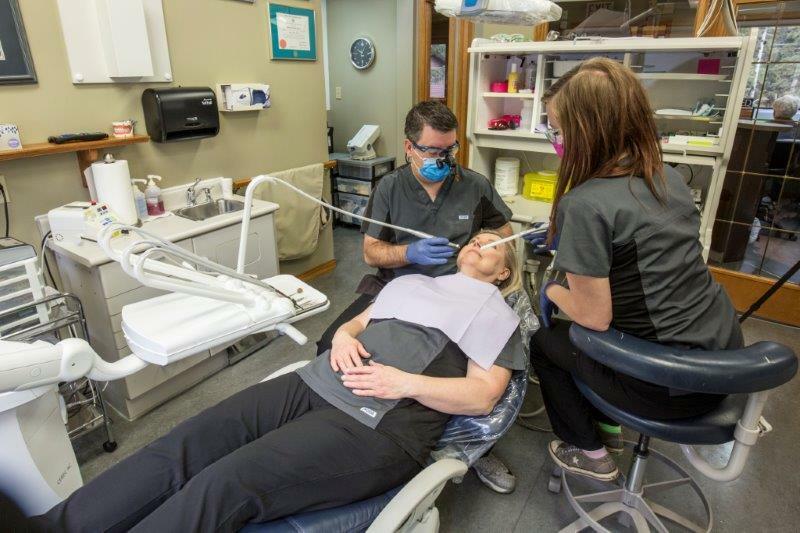 Don’t let tooth pain disrupt your everyday life. 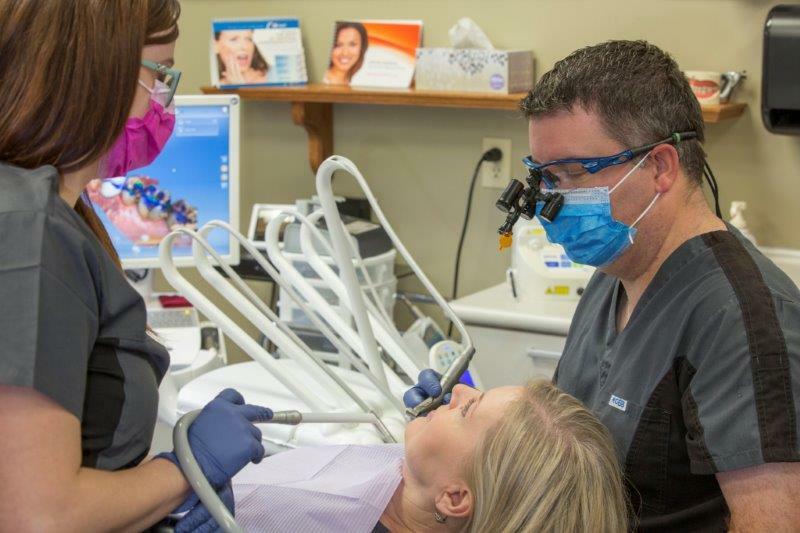 Book an appointment for proactive solutions.